The second "Content Patch" for the mod is out, and it might just be the craziest yet! With over 28 new playable characters from a very varied amount of game series, there's something for everyone in here. We've got Space Marines, Crash Bandicoot, Ezio, and even Amnesia grunts and James Bond, and so much more! On the maps department, we've got 6 stylish and varied new maps, Bearminator, Peach's Castle, Pirate Waters (in Small & Large variations), Rat Race, Space Bash and Temple of Time, boosting the total amount of maps to a whopping 22. 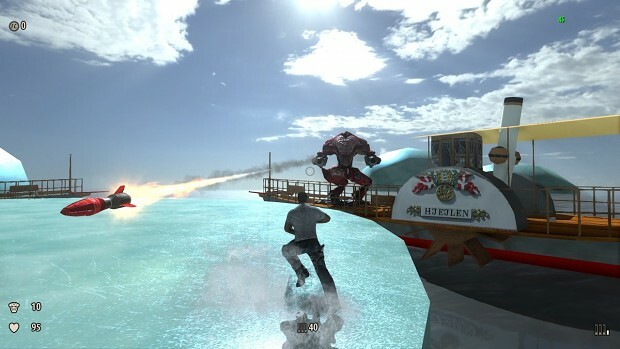 Ever wanted to shoot off Biomechs from Danish steamboats on slippery ice as a bikini clad Lara? Well now you can with Bearminator, a map inspired by Crash Bash that mixes DM and co-op gameplay by adding enemies into the mix! 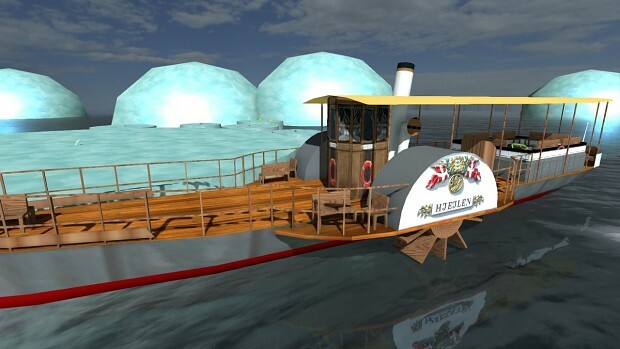 Use the spawning enemies to your advantage or kill them to loot their boats, your choice. 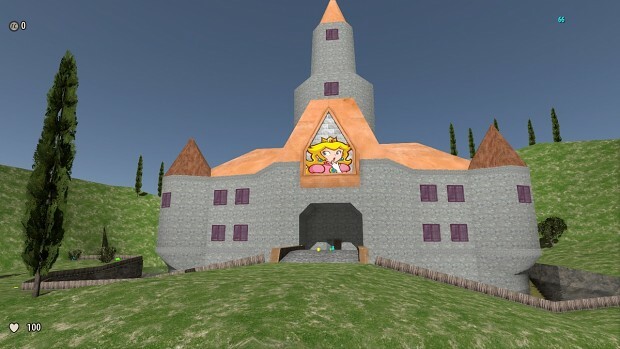 Peach's Castle on the other hand is a beautiful rendition of a Mario map with fun gameplay. If you wanted to fight in space or sci-fi environments, Rat Race is a remake of a Halo 1 multiplayer map that fits the bill, not to mention Space Bash, another Crash Bash inspired map, that features explosive weapons and lasers, while looking like Future Frenzy with neon billboard ads from Crash Bandicoot 3. And one more worth noting - Pirate Waters which is a spectacular looking Pirates of the Caribbean inspired map set in the eye of a storm, with two ships that you can board on a single plank like a boss. To boost up the game's weaponry we have two optional Warhammer 40,000 weapon mods that replace the Sledgehammer, Assault Rifle and Minigun with a Power Axe, Bolter and Heavy Bolter respectively. And they sound extremely beefy. If you ever liked the idea of Space Marines and Imperial Guard fighting hordes of aliens, it makes an excellent addition for traditional co-op play as well. - Updated sound schemes for Cloud, Squall, Selphie and Zidane. Is this mod any good for singleplayer ? However, you can still keep downloading old versions of the mod up to Content Patch 2 from here. Not making the new versions of your mods available here is a dickmove, steam workshop only serves as a way to add a layer of ******** DRM to mods. It's disabled because you're a guest. Hey, having to download them ingame is a known issue with all SS3 workshop content at the moment so there isn't much we can do about it (however, as far as I know, you can download them while playing if you don't like waiting). And yeah Steam downloads can be slow, it was significantly slower than just downloading the full mod externally for me too. How do I delete all existing content so I can install v.2.0 CP1?